The blossom in urban space of different latitudes of an hybrid range of spontaneous actions set by a wide range of actors (local informal communities, collective ventures, private groups) aimed to urban requalification through their direct intervention in (re)making urban spaces is posing the chance to critical question their significances and innovation values. It mainly prevails observations of these actions based on short-term effects or immediate outcomes. In spite of the provisional characterisation (temporary, light, insurgent) diffusely adopted, it seems essential to direct the observation towards the understanding of whether, where and how this initiatives can produce deposits and approaches able to display its effectiveness (physical, social) in the long-term re-make of the city. 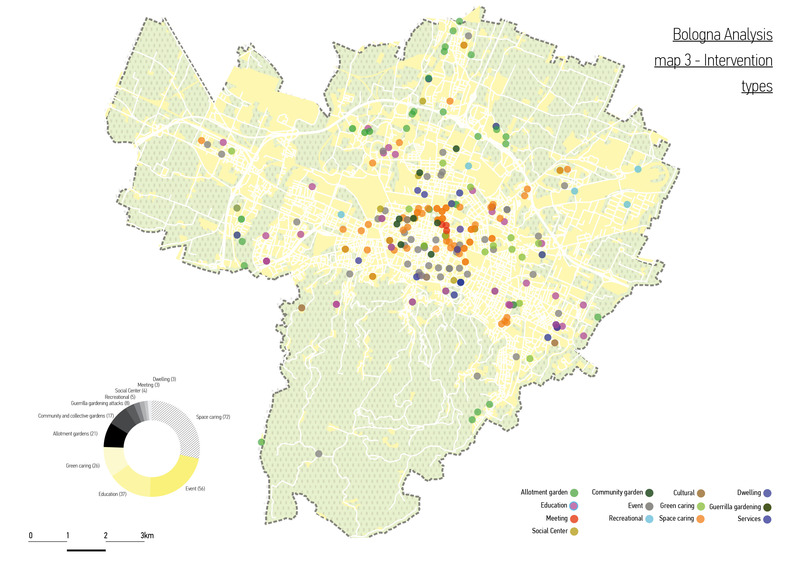 Bologna in the last decades has been a fertile field for the blossom of civic initiatives, some in time have been formalised and have become a rich heritage of cultural, recreational and voluntarism associations and other instead have remained out of the formal as the "social centres". But more than being only alternative providers of public services these initiative have become sheer agents of space caring and refurbishing mainly directly put on disposal by public administration and its large estate of vacancy. The presence of "traditional" (Association, collectives and sport agency) and new actors (Social Street group) of urban space caring. 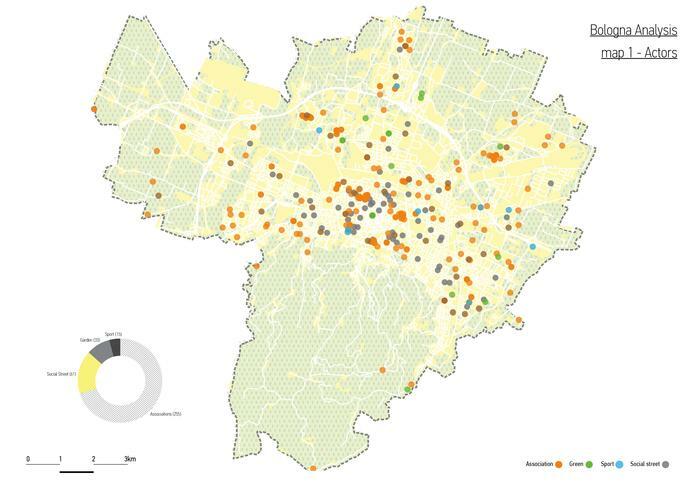 On the side of this that we could consider by now a traditional way, we witness even in Bologna in the last year the appearing on the surface of the urban space of a richer global trend of actions such as guerrilla gardening attacks, neighbour's initiatives of refurbishing common public spaces (e.g. Social Street) or the conversion of abandoned warehouses into sport and culture activities. 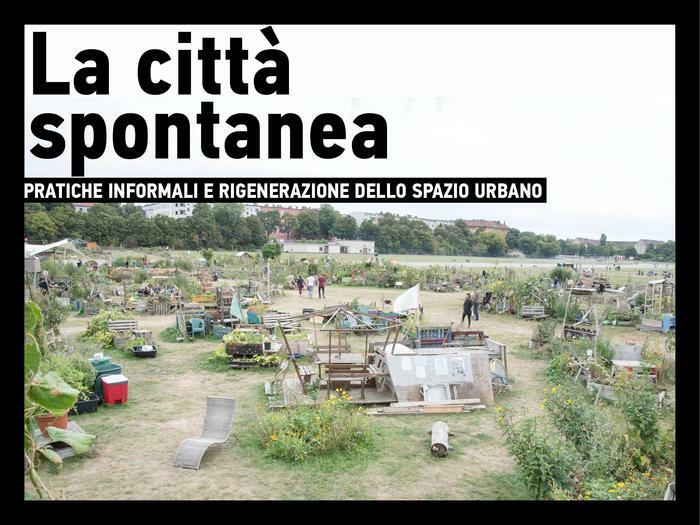 The presence of new action of space caring and refurbishing collected from 4 sources (The list of Citizen collaboration agreement, A survey on vegetable gardens [Comune di Bologna], Crowsource online map "Gramignamap" and a personal survey). 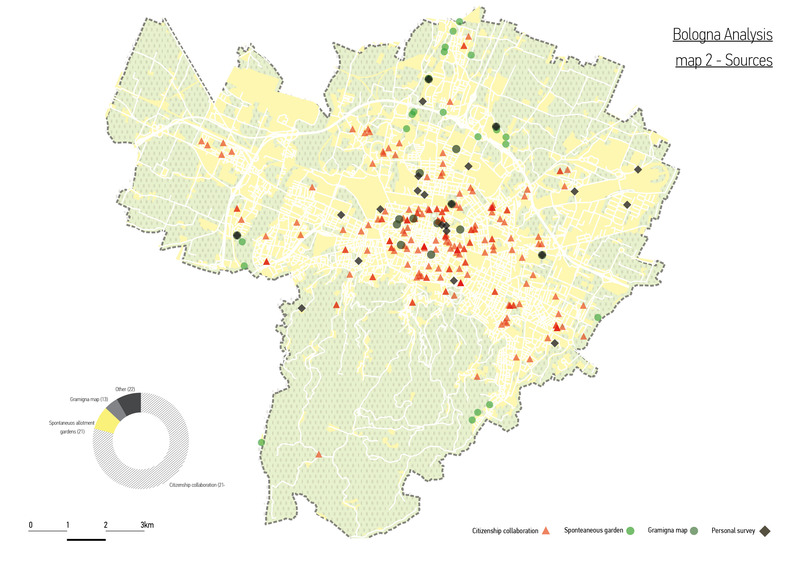 The new-born initiatives show a different degree of interest in urban space, for some is only a stage for their actions (e.g. urban dance performance), other are aimed to its caring (e.g. collective repainting of walls after a graffiti intervention) and other want to concretely adapting and refurbishing its materiality. The different degree of intervention of informal actions (acting, caring, making). So the question raises: Can these current informal practices be stable and lasting processes of urban regeneration? 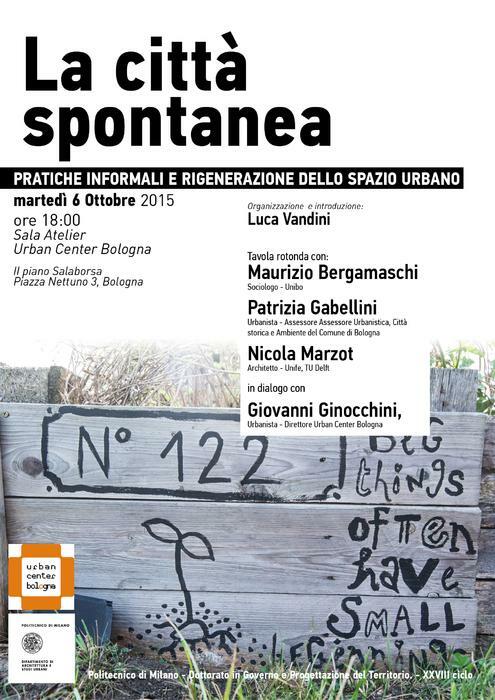 In the search of this answer a round table was organised on the 6th of October 2015 at Urban Centre Bologna with the participation of Maurizio Bergamaschi (Sociologist at University of Bologna), Nicola Marzot (Architect and Urbanist at University of Ferrara and TU Delft), Patrizia Gabellini (Urbanist and Deputy Major for Urbanism and environment of the city of Bologna) and Giovanni Ginocchini (Urbanist and Director of Urban Centre Bologna). In trying to draw a path headed to the answer of the main question Maurizio Bergamaschi opens the discussion highlighting how spontaneous practices have always been in the urban and have always contributed to its construction, what is new for our contemporary time is instead that they have lost attention and observation and today we are no longer able understand them in depth. That was one of the outcome of modern urbanism, which while it progressed building a formal body of specific knowledge on how to design and manage urban space it rejected the contribution of informal actors. Referencing Henry Lefebvre and its famous "The right to the city" it could be claim – it says Bergamaschi - that is with the refusal of such informal practices that modern Urbanism killed Urbanity as intended by the French sociologist. 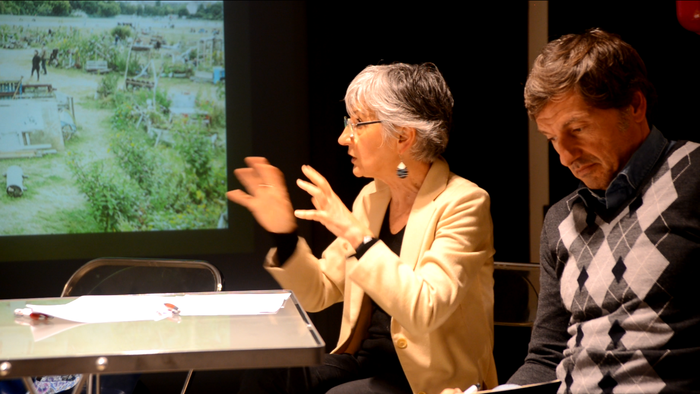 Patrizia Gabellini recognise how modern urbanism and city planning after an experimental phase, lived at its origins, are suffering today of a kind of stiffening, progressively grown with its institutionalization, that sometimes cannot let it take innovation from the informal side. But everything happens in the informality is not of course always positive so we have to put attention and distinguish between an opponent spontaneousness aimed only to represent and affirm itself through evident gestures, and a positive informality that act through facts in the space and from which it is reasonable to take practices and procedures. This second positive informality let us know in our contemporary "shrink-age" the large amount of emptiness that characterize our society not only in term of vacant space, but also of aspiration and sense. What is new, continues Patrizia Gabellini, is not the presence alone of spontaneous initiatives but their blossom in a highly fragmented and reflective society, that is really an unprecedented condition. Many of the descriptions that currently have been used to describe these practices are only partially correct. The condition of temporariness, claims Nicola Marzot, for examples should be intended more as a start-up condition than an idea of having a short life. The temporariness more than an aspiration to not last in time, is an admission to have to deal with uncertain conditions that to not guarantee the survival of the initiative in itself. These practices are showing their ability to understand the wide vacant dimension of our urban society and are becoming the messenger of new needs, aspirations and also solutions. But they are also asking – it continues Marzot - to be let emerge and act through policies of facilitation that leave them having an higher degree of freedom at the beginning and so able to experiment out of the narrow prescriptions of city regulations. After the creative finance of the last decade this seems to be the most creative phenomenon that urban space have witnessed so far and thus it is worth to be explored in its potential, even in the one to innovate the technics of urban planning and design. 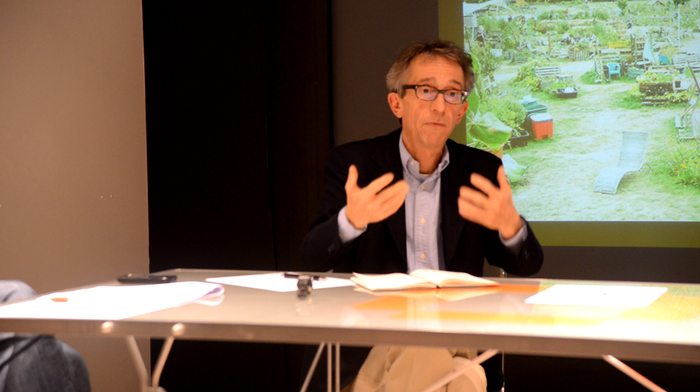 The multiplicity through which is usually depicted this new rise of urban active-activism should impose – says Bergamaschi – that we have to observe this cloud of actions more in depth, making distinctions and let emerge the different aspirations the promoters are pursuing, the various goals they are trying to reach and the many instruments these practices can bring in the hands of urbanists and planners. Even if this can lead to the risk to force these practices to come out the informal and maybe being weakened, our aim thus should be to getting closer and maybe collaborate with them towards a better comprehension and a more efficient support. 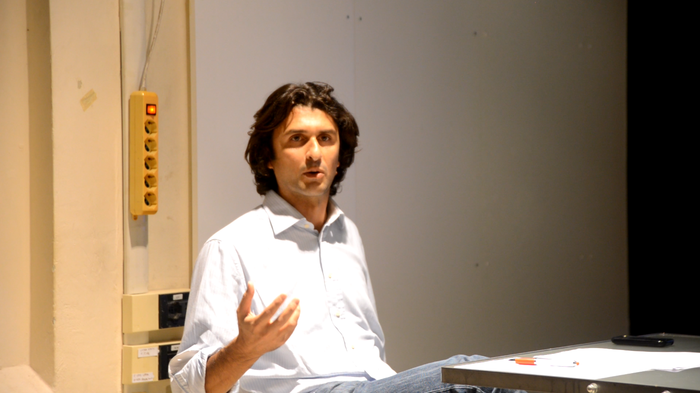 Luca Vandini, architect and urban designer. He explores the city and the territory with distant paths, from interest to energetic sustainability to urban art. 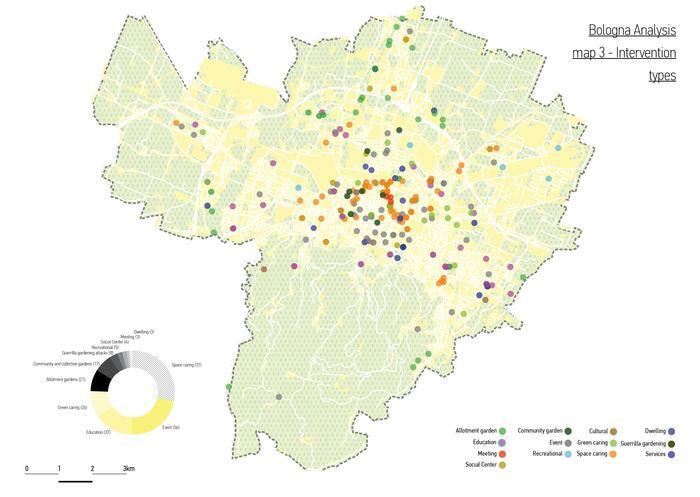 Since 2012 he deepens a Phd research at DAStU (Polytechnic of Milan) on the role of spontaneous practices (Urban Makers) as a source for a urban space (re)making.